Located in Vellore, one of Vaughan’s youngest neighbourhoods, The View community is the place you want to call home. Great residential growth has made this area very popular to the many young families looking to start their lives in such a promising, family-oriented district. Far from rural, Vellore’s commercial development has grown and adapted as well to cater to the young families that are swarming this area. Read on for Mosaik Homes’ reasons why you want to live in The View Community. The View is ideally situated in an area that has seen a huge surge in school district development. In fact, many new locations have come to the area as recently as 2014! Both the Public and Catholic School Boards have focused on accommodating the growing needs of this community and it shows: St. Veronica Catholic Elementary, St. Agnes of Assisi, and St. Jean de Brebeuf Catholic High School as well Fossil Hill Public, Vellore Woods Public, and Pierre Berton Public Schools are all within a 15 minute drive of one another. Of course, we wouldn’t be able to talk about this spot without mentioning all the incredible attractions right around the corner from your community. 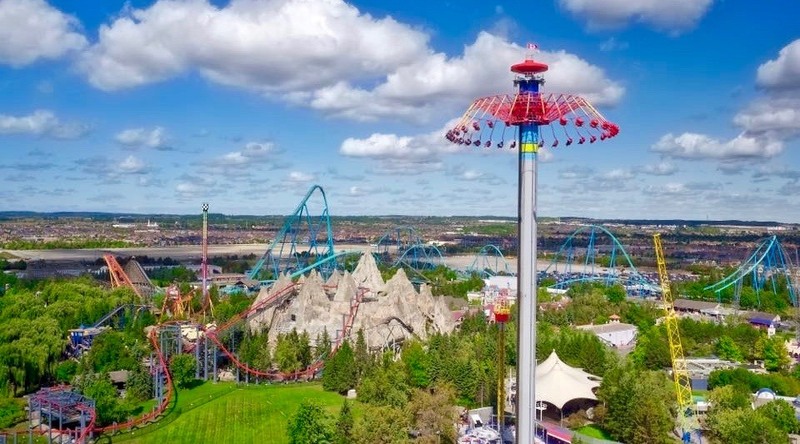 The most well known is Canada’s Wonderland/ Splash Works, a massive amusement park with over 200 attractions, rides, and water park. Candyland Indoor Play Centre and Legoland Discovery Centre both offer a great experience for children of all ages with amazing staff ready to help and engage. If you’re looking for something even more active Sky Zone Trampoline Park features freestyle bouncing, dodgeball tournaments, and fitness programs. These are but a few of the family-friendly options available to you in this area. Needless to say, with so many choices you could do something new every week! The View Community also provides numerous big brand and boutique shopping opportunities for the whole family. 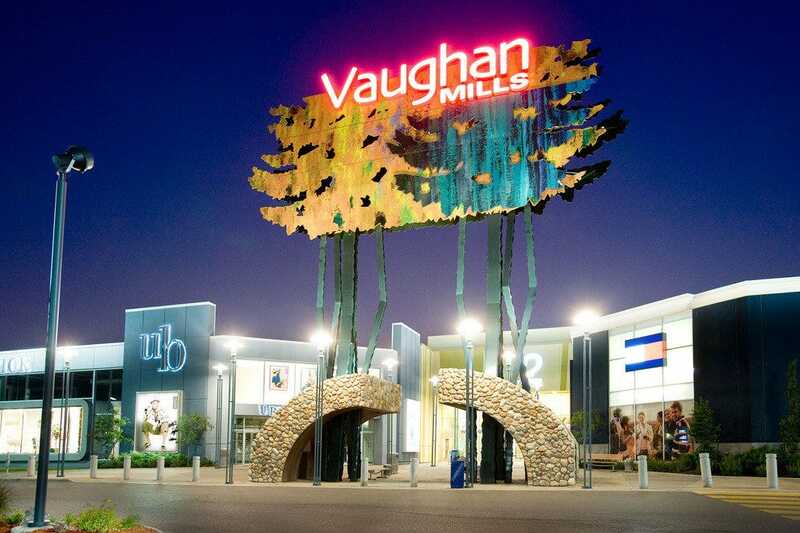 Vaughan Mills Mall offers stores that cater to everything you need when shopping for necessities or looking to splurge on yourself. Their food court has a great selection of popular food chains that everyone is sure to enjoy. Also, with the Walmart Vaughan Supercentre right down the road, any essentials you need are easily available even late into the evening. For you foodies out there, Vellore has a wide array of dining options that is sure to satisfy even your pickiest eaters. The Smoke’s traditional award winning BBQ is a must try! The whole menu is made in-house, all from scratch; meaning they can offer gluten and nut free options for you or your family members. The Symposium Restaurant & Lounge also prides itself on having something for everyone. Whether you’re fuelling up for your day, have a family dining occasion, or a business lunch/ late night they’re menu will meet your needs. Specializing in traditional Northern flavoured cuisine, Asian Legend has developed a reputation of providing delicious food at a reasonable price all over the GTA. If you’re looking to try something new, Sultan Kabob’s authentic Afghan menu is the perfect destination to experience a warm atmosphere and a diverse variety of traditional dishes. One of the best parts of getting away from the city is being able to get back to nature, to calm yourself and center your mind away from the hustle and bustle. Greenery is all around The View community with several parks scattered throughout the area like Lawford, Westwind, and Hawstone Park. However, if you’re hoping to fully immerse yourself in nature look no further than the Kortright Centre for Conservation. The centre offers multiple different events throughout the year to educate the public about their efforts, as well as hosting private events such as weddings and birthday parties, and has a 1.6km hiking trail for those really looking to escape. Whether you’re going into the city or traveling along the outskirts, The View community offers a variety of transportation options. With highways 400 and 407 so close by your commute is so much easier! Also, the new Vaughan subway expansion offers you the opportunity to save money and time. Either drive down and park your car at the station or take the 165 Weston Road bus down and soon you’ll be on your way; reading a book and eating breakfast without having to worry about traffic reports. 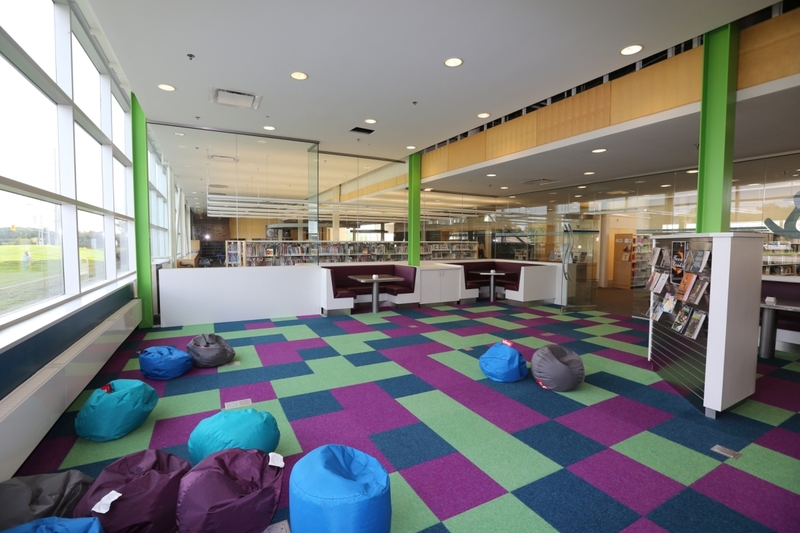 It’s easy to see why areas like Vaughan are attracting young Torontonian families. These communities are focused on providing homeowners with whatever they need and have developed neighbourhoods primed to make the move easy. Schools, entertainment, and services are all focused on working with the community to create a perfect place for families to call home.